Launching a product or service can be a great way to build momentum and generate a massive amount of sales in a short time when done right. 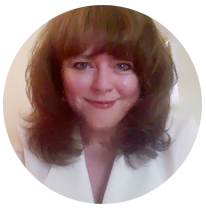 Doing a successful launch however takes the right strategy and plan of action, and sometimes even seemingly little issues can completely derail a launch and compromise all the work and effort. 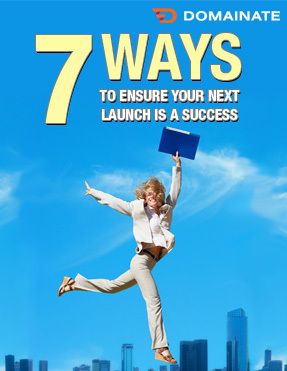 In this report, I show you 7 ways you can ensure your next launch is a smashing success. This report is currently available as a free download for a limited time.